With a knack for artistry from an early age, 18 year old Brisbane artist Lucalion is one young man that you'll want to keep an eye on. From writing song lyrics on paper stolen from his dad’s office when he was only 5 years old to starring on Junior MasterChef Australia 2010, Lucalion is certainly not a boring personality. Finding that his love of music outweighed his love of cooking, Lucalion created a compositional style to reflect the emotional state of the world. 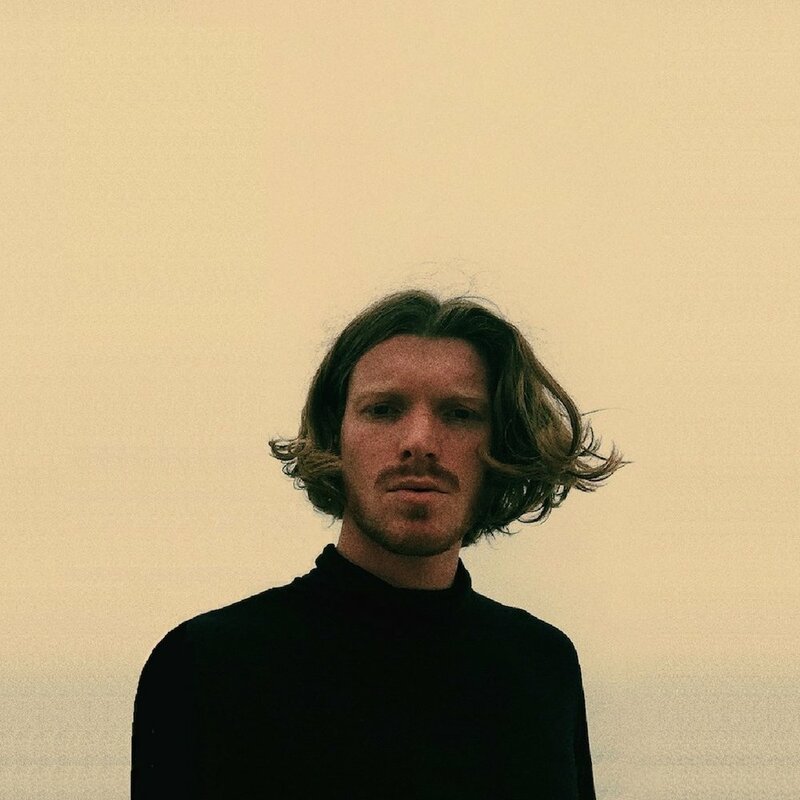 Drawing inspiration from artists such as Porter Robinson and Madeon, Lucalion will soon be the artist name on everyone’s lips.